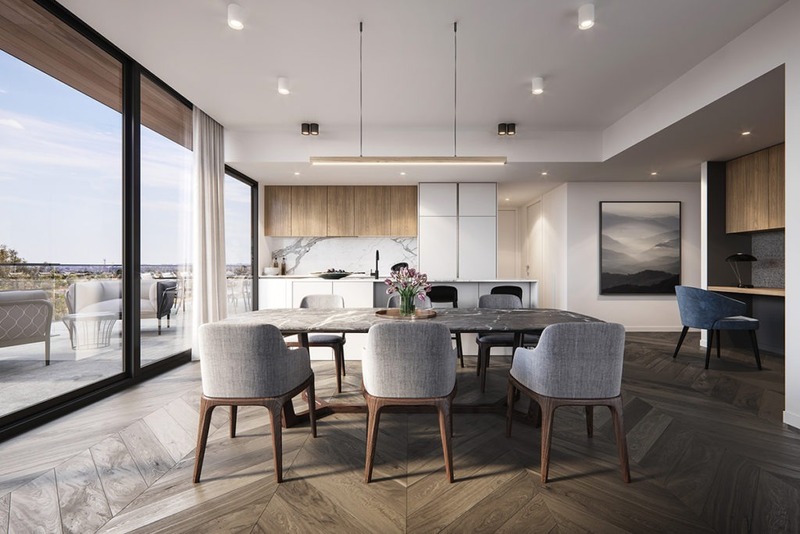 Chandler Architecture is thrilled to be designing a new addition to Moorabbin with Shangri-La Construction. 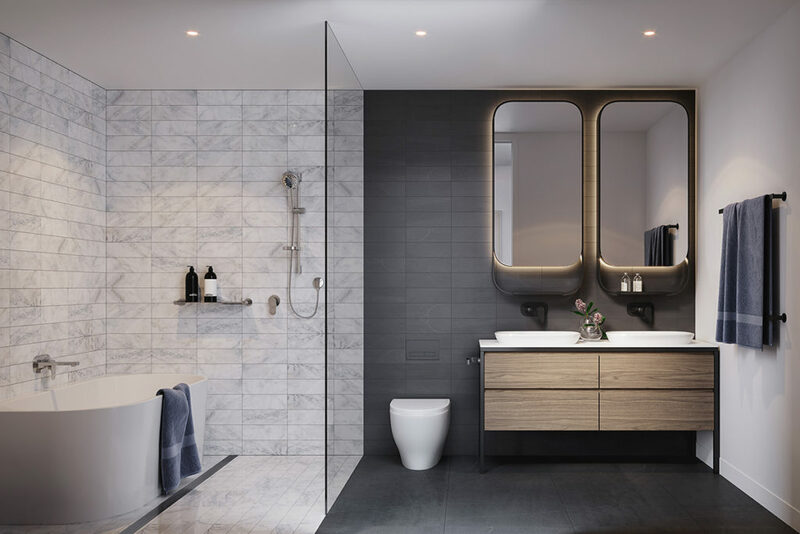 The simplified architecture of MOOR embraces quality materials and fundamental principles that emphasise simplicity, well planned spaces and crafted interiors. The display suite is now open and will help to demonstrate the integrated automation within each apartment, making everything just a click of a button away.